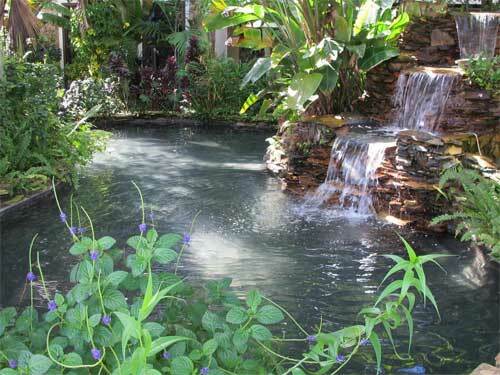 The Yoga Institute of Broward is not trendy or glitzy. We offer timeless, authentic yoga instruction based on the teachings of B.K.S. Iyengar suitable for every body. We offer classes for students of all levels. You develop at your own pace and in a progressive way. Our instructors are well trained and able to modify and adjust poses to make yoga accessible to all students. No matter what your skill level, we provide a pleasant, friendly atmosphere in which one can develop a meaningful practice of yoga. It’s easy to begin practicing yoga at the Yoga Institute studio in Cooper City. Our yoga classes introduce the principles of alignment and movement, tools for concentration and the essentials of relaxation. 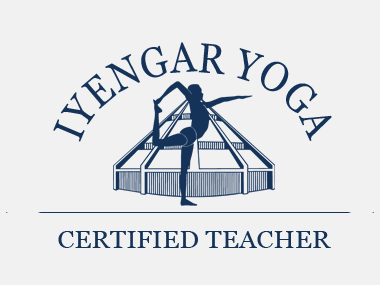 Iyengar yoga is an orderly and progressive method with an emphasis on precision. It helps build strength and stamina, increase flexibility, and reduce the effects of stress. It improves balance, circulation, concentration and the ability to relax. At the Yoga Institute we offer a variety of classes to accommodate students of all ages, levels of experience and abilities. Join us for weekly yoga classes at our beautiful well-equipped studio. Yoga can provide each of us with the skills to improve health, cultivate serenity, and expand awareness. My desire is to make yoga accessible to everyone. My purpose is to offer this invaluable tool by providing uncompromising, quality yoga instruction based on the teachings of BKS Iyengar. Get in touch with us or find a class that's right for you.